Little minimalist update! For Gray Label we produced the identity shoot. When it comes to styling; this model and this label is a gift. This brandshoot/campain is showing their classic collection and brand new 2014 pieces. 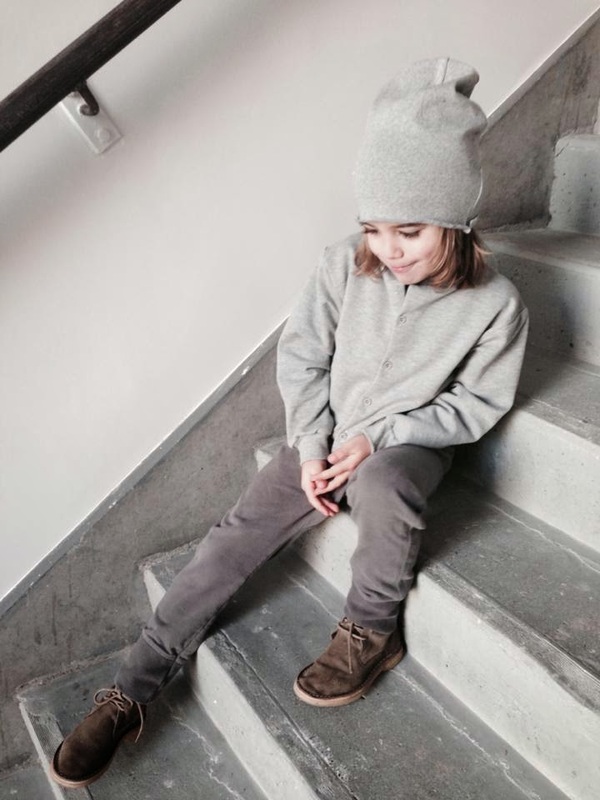 This Dutch label for the little minimalist is for the little ones but I am sure they are going to be big! Very nice, I love the colors!